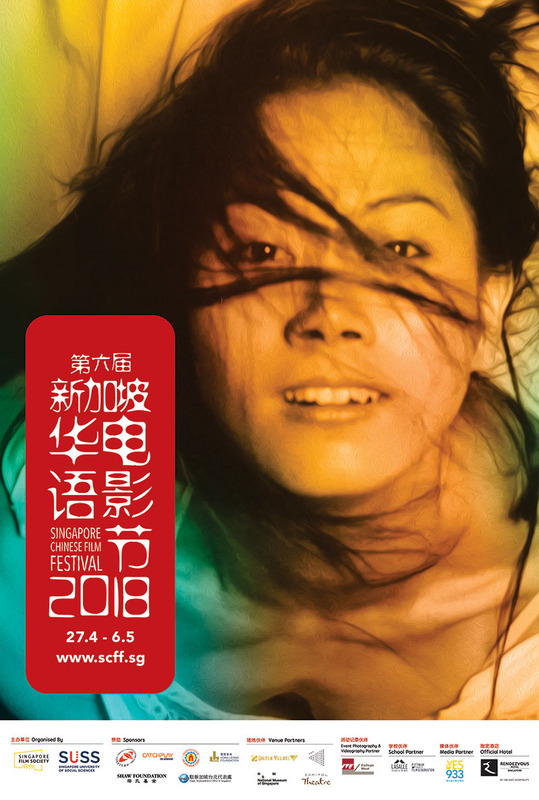 Singapore Film Society (SFS) and Centre for Chinese Studies, Singapore University of Social Sciences (CCS@SUSS) are happy to announce the sixth edition of the Singapore Chinese Film Festival (SCFF2018) which will be held over 10 days from 27 April to 6 May at Golden Village Suntec City, Golden Village VivoCity,Capitol Theatre, The Projector, National Museum of Singapore and LASALLE College of the Arts. Our selection this year consists of 58 films in four main sections: Chinese Panorama (25 narrative feature films), Documentary Vision (12 documentaries), Chinese Shorts Showcase (17 short films) and Tribute to Leslie Cheung (four classics). Among the 58 films, a total of 44 will be making its Singapore Premiere, of which four will be presented in original Cantonese-dialogue for the first time in Singapore. We have also curated panel talks featuring international festival guests and local filmmakers.